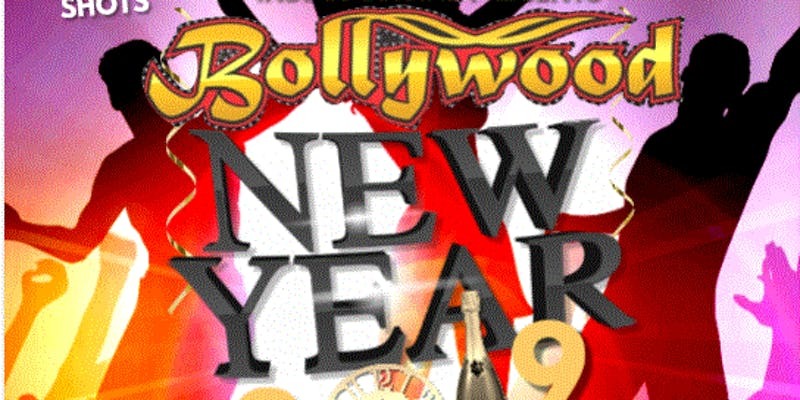 After successfull 2018's NYE, Rasoi Indian Cuisine proudly presents BOLLYWOOD NEW YEAR 2019. Live DJ's playing Bhangra and all Bollywood music. Food, Drinks Special, VIP Seatings.Midnight shorts. Check last years videos at facebook @rasoitampa. Book for VIP seating and more Info. contact Amit 321-440-6790.